He did not do so, however, because he knew that it was useless. Whether he wrote DOWN WITH BIG BROTHER, or whether he refrained from writing it, made no difference. Whether he went on with the diary, or whether he did not go on with it, made no difference. The Thought Police would get him just the same. He had committed - would still have committed, even if he had never set pen to paper - the essential crime that contained all others in itself. Thoughtcrime, they called it. 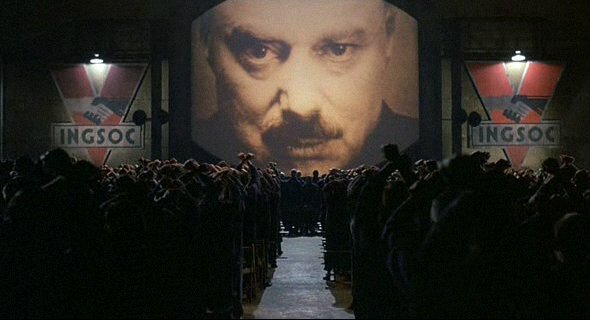 Thoughtcrime was not a thing that could be concealed for ever. You might dodge successfully for a while, even for years, but sooner or later they were bound to get you.